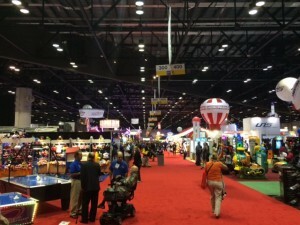 Last week the Menuat Team exhibited at IAAPA (International Association of Amusement Parks and Attractions) Show in Orlando for the first time. The IAAPA Show is the premier trade show for the Attractions Industry with sister shows in Asia and Europe. We were overwhelmed by the welcomed response (and all the games, rides, and flashing lights). In one day alone we spoke to potential clients from over 10 different countries. It was a great opportunity to learn more about the Amusement Park and Attractions Industry. We are thrilled to begin working with some great concepts including: blacklight mini-golf courses, trampoline parks, and Zoos. Can you say ‘site visit’!? 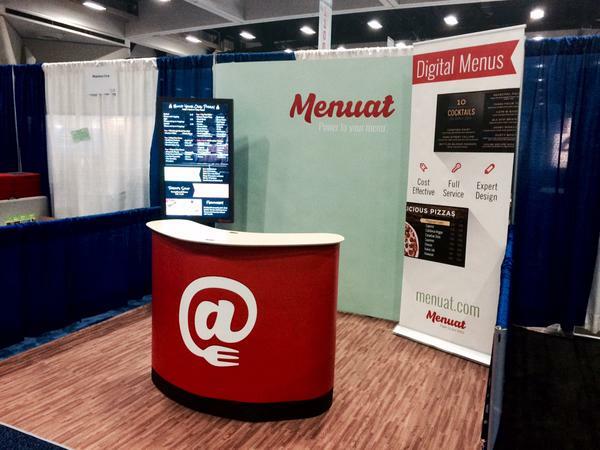 Thanks to everyone who stopped by our booth for information on Digital Signage and we look forward to seeing you next year!